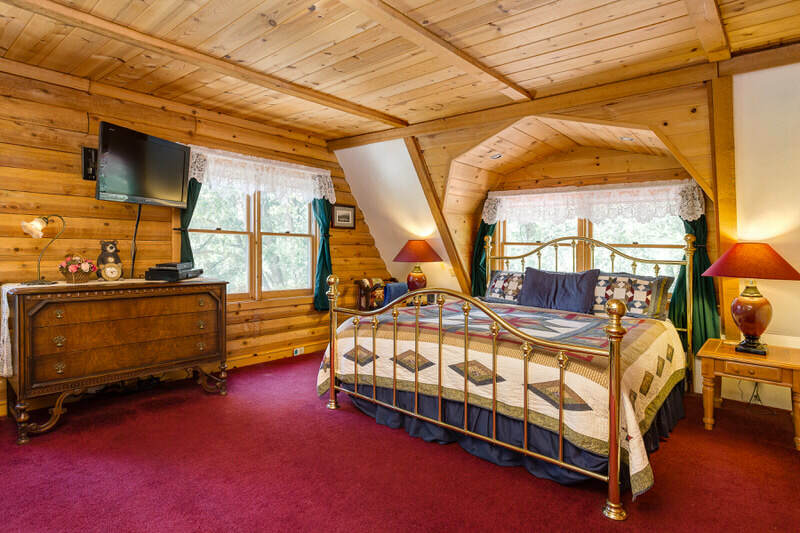 Large Picturesque Windows with Awesome Forest, Mountain and Wildlife Views. View Deers, Squirrels, Chipmunks, Stellar Jays, Hummingbirds, and an Endless Number of Local Birds. 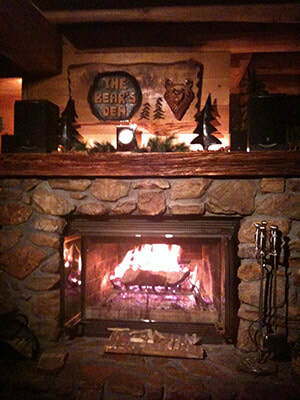 Bear's Den results will show first - when available. 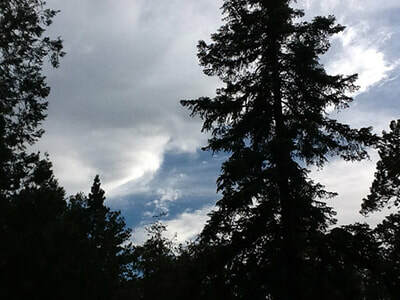 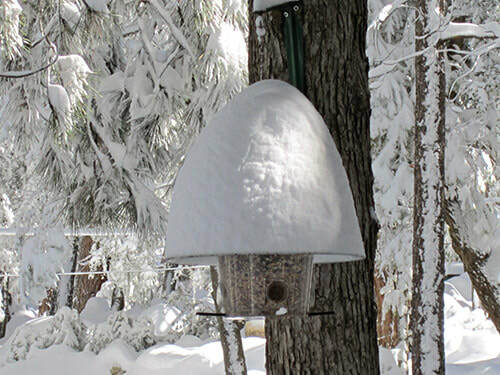 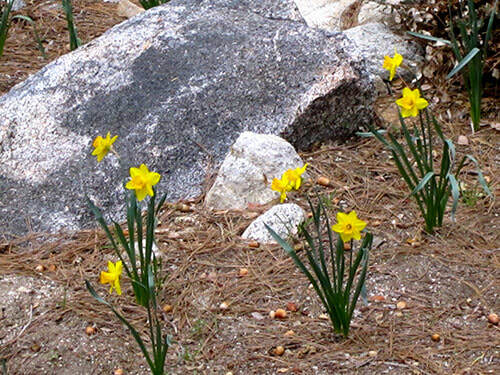 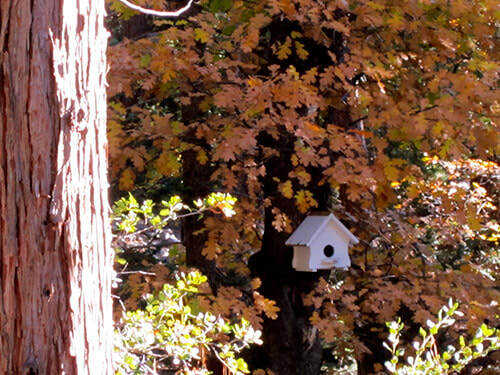 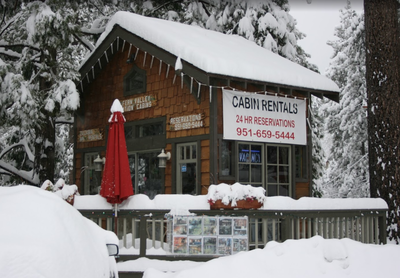 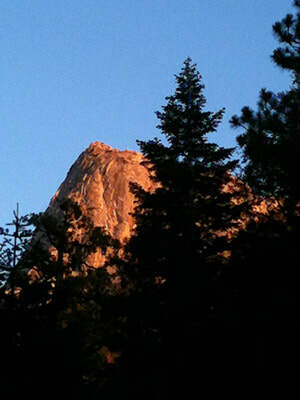 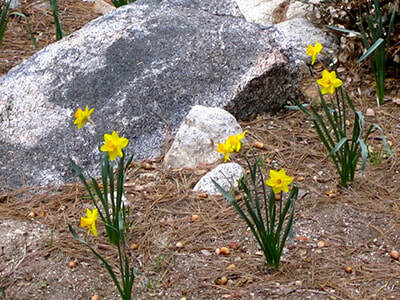 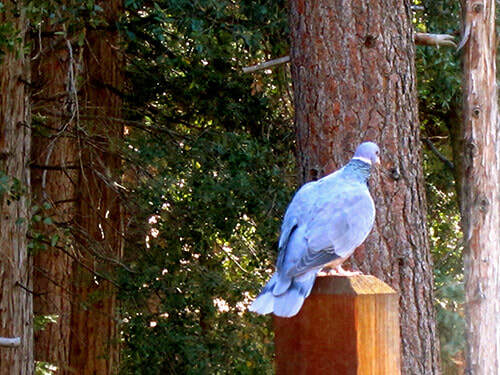 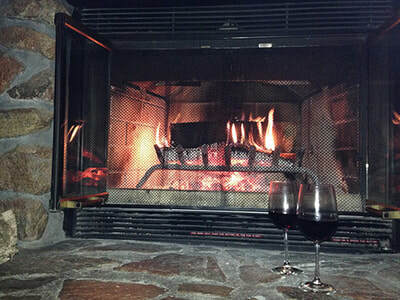 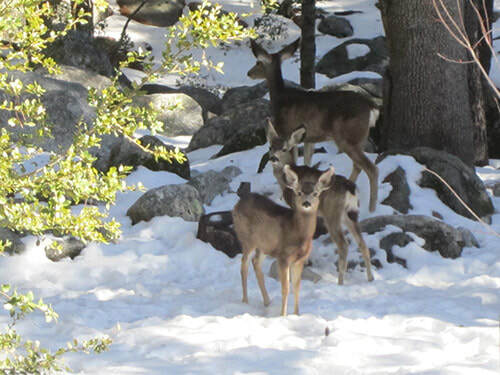 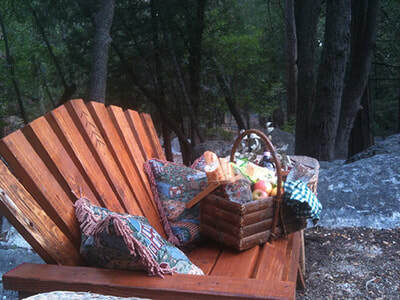 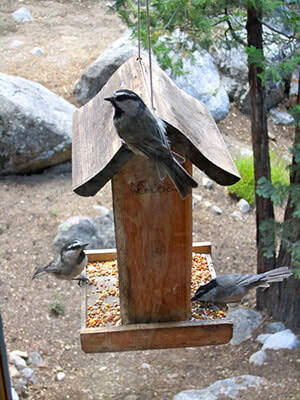 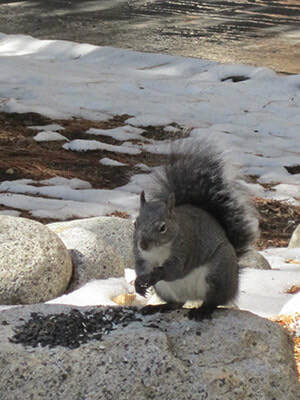 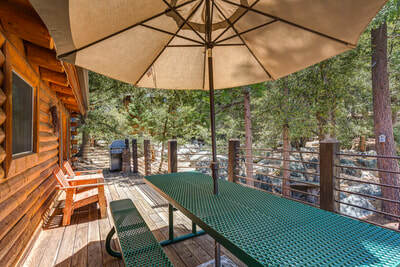 Don't Settle For Anything Less Than The Best" and “Come and enjoy the FINEST Idyllwild has to offer! 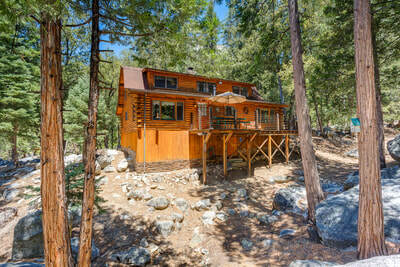 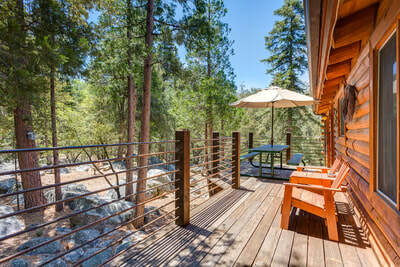 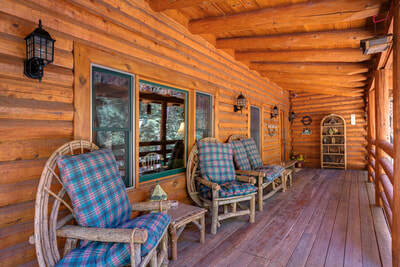 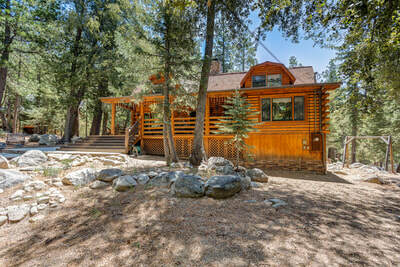 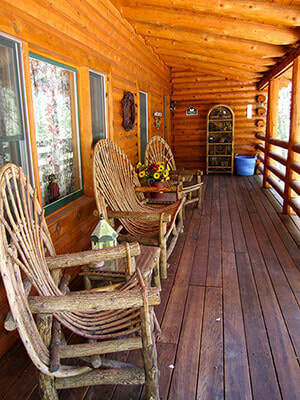 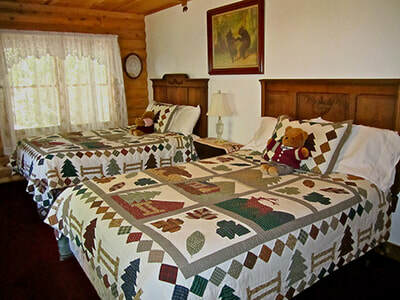 Bear's Den just may be the most picturesque log cabin in Southern California. This is a perfect Southern California hide-a-way mountain resort. 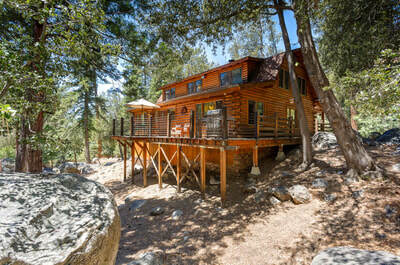 A mile-high “oasis” nestled in the San Jacinto Mountains. 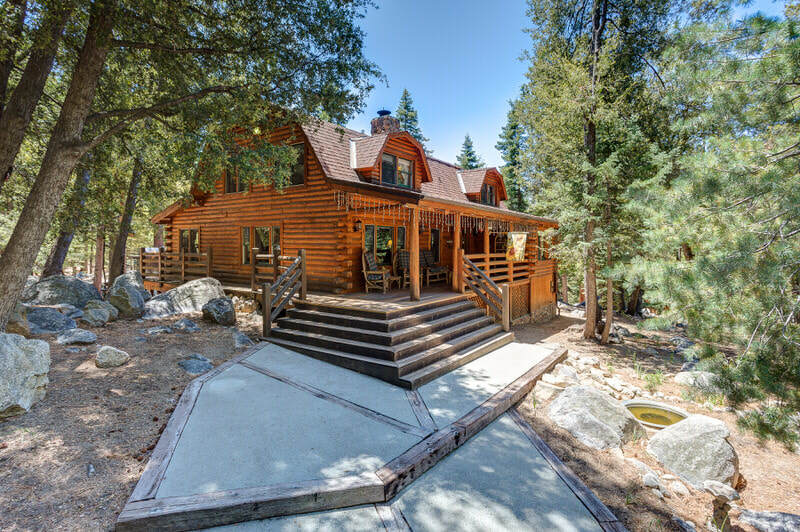 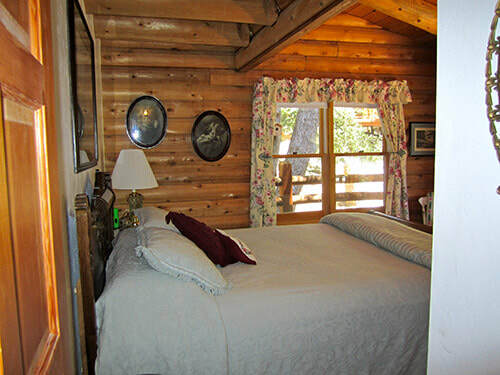 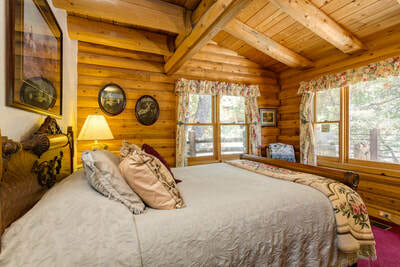 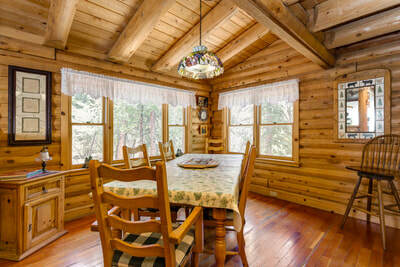 The Bear’s Den is a custom designed, quality built, authentic log home located in the prestigious Fern Valley area of Idyllwild. 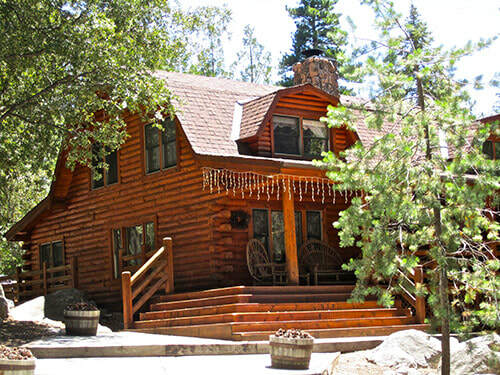 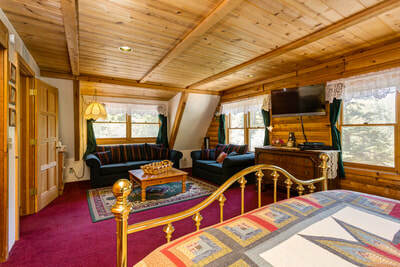 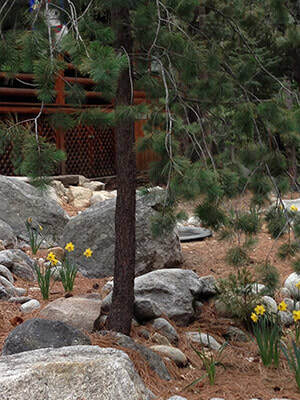 This majestic forest lodge is nestled beside Tahquitz Creek and only steps away from Strawberry Creek, a year-round trout stream. 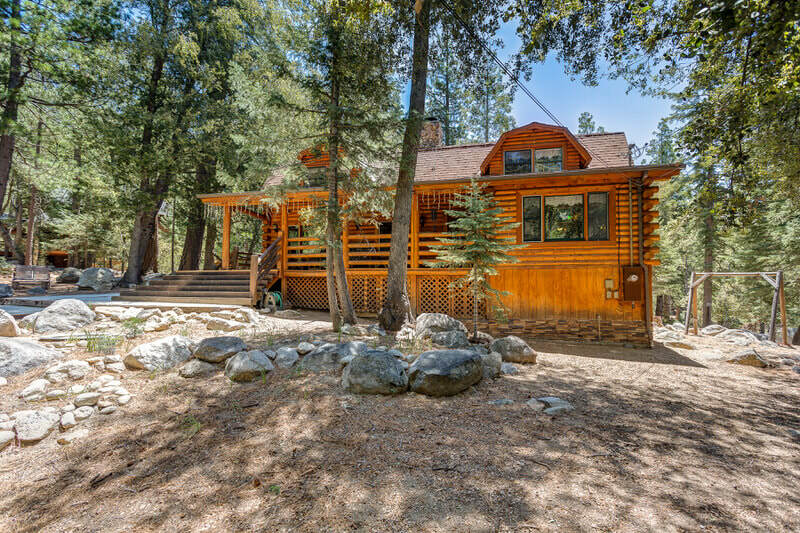 The beautiful one-acre site surrounding this home is situated in a pristine forest and considered children and walker-friendly. 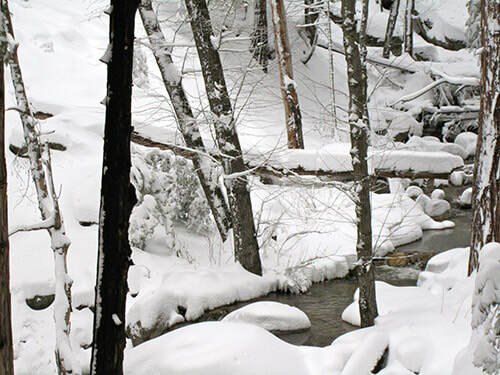 It is within walking distance to renowned Humber Park, which offers all levels of beautiful hiking and nature trails almost year-round. This newer, spacious 2600 sq. 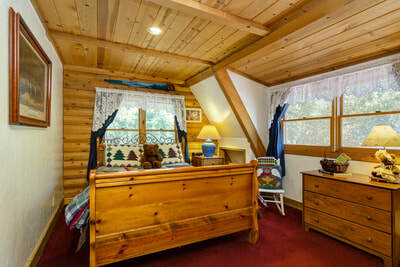 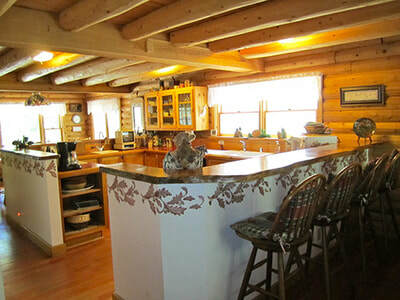 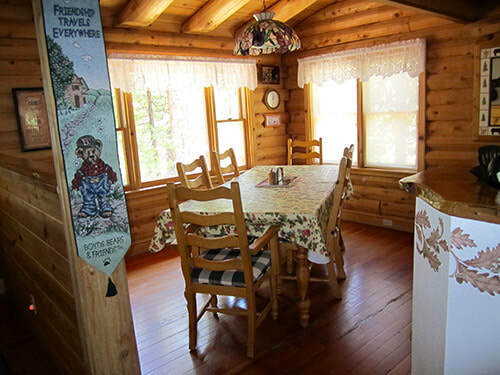 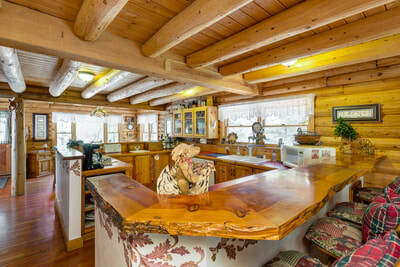 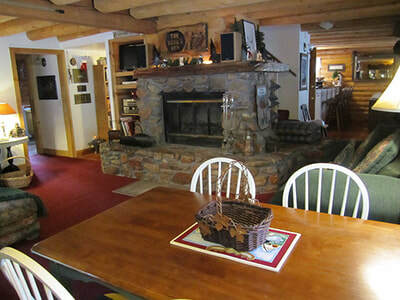 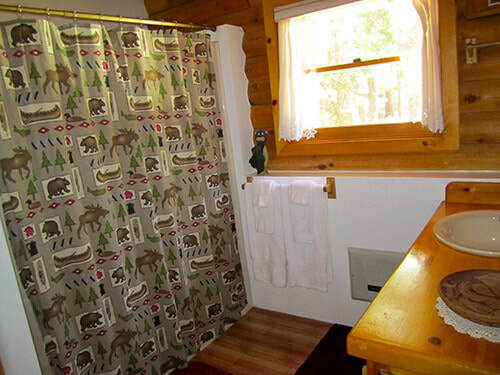 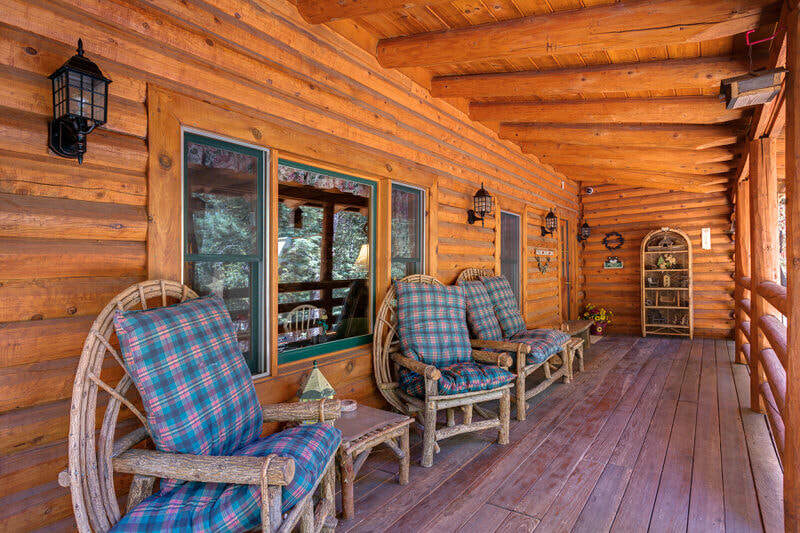 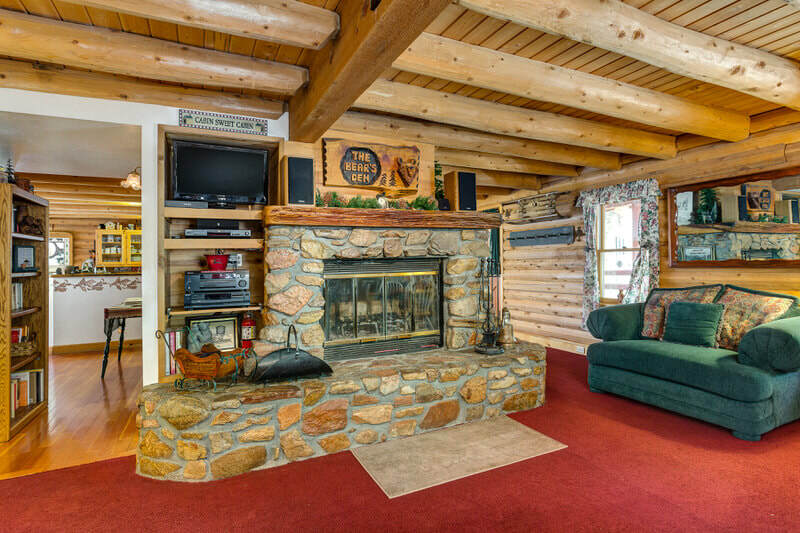 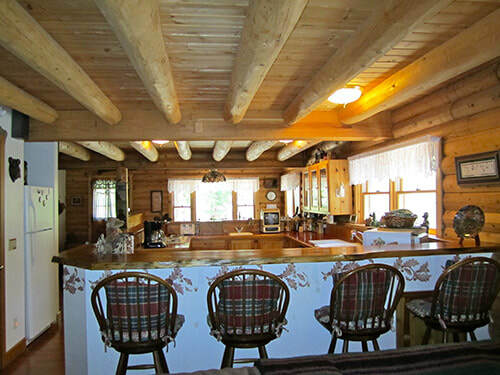 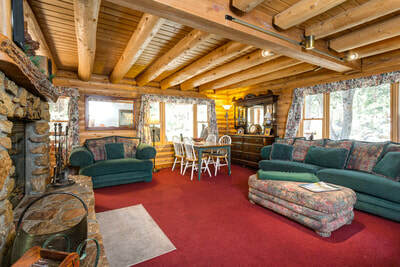 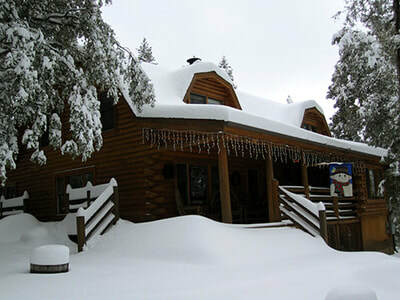 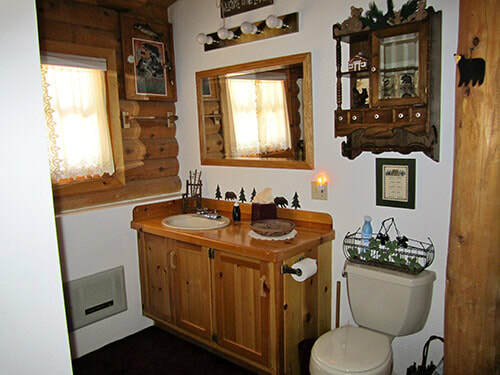 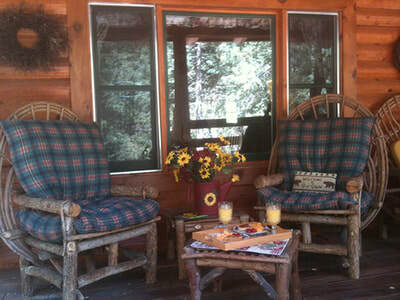 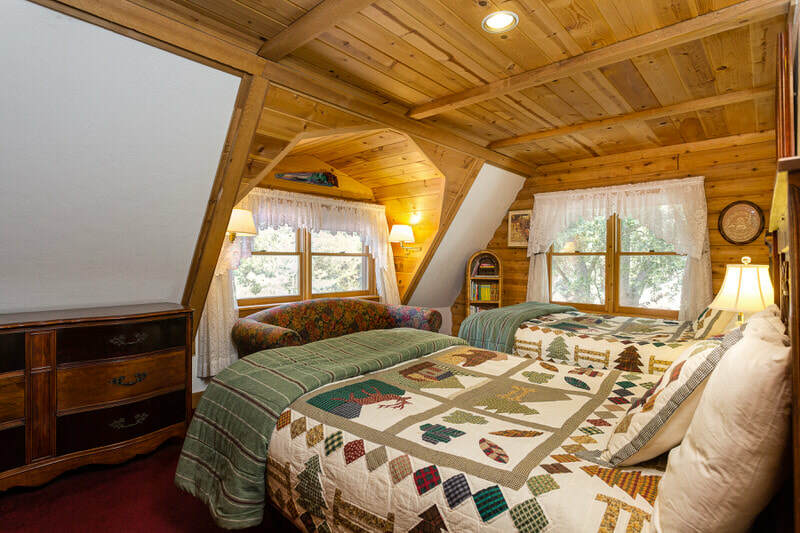 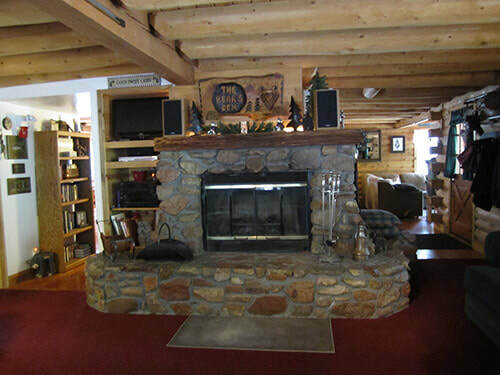 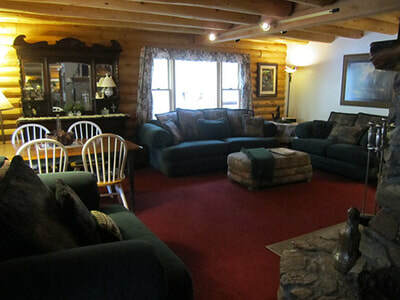 ft 2-story log home is well insulated with thermostatically controlled central heating. There are 4 large bedrooms and the Master Suite is complete with a king size brass bed with a separate sitting area, 25” Color Television DVD Player and VCR. 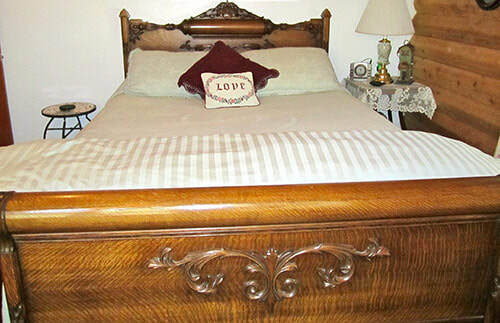 Among the remaining bedrooms there are 2 Queen beds and 2 Doubles. 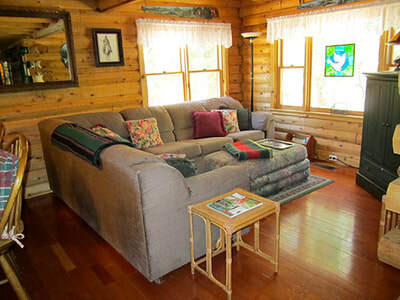 In addition, there is a Queen Size Sleeper Sofa. There are 2 full baths convenient to the upstairs and downstairs rooms. Great Room featuring a fully-equipped large Country Kitchen; spacious “view” Dining Room which seats eight adults, and a Breakfast Counter which seats five. A comfy Family Room complete with a Stereo, 27” Color Television, DVD Player, VCR and Cable TV. 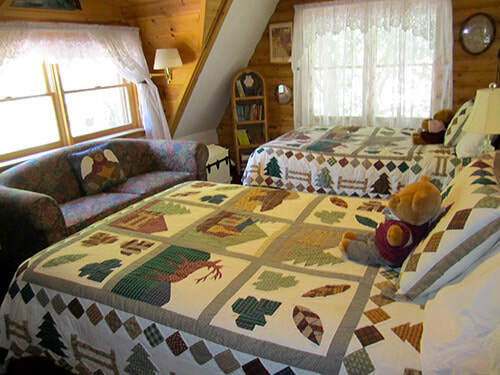 The Bear's Den is also “past-time” friendly offering an assortment of games, puzzles and books for all ages! 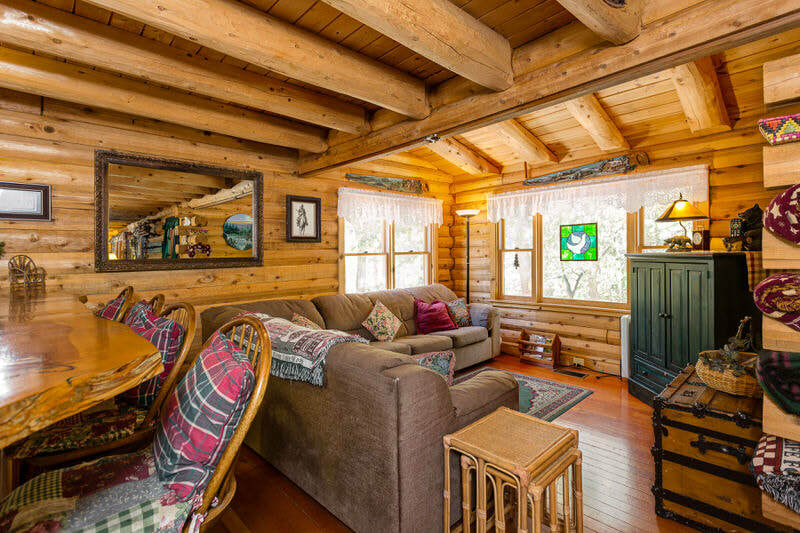 This “Jewel in The Forest” is comfortably furnished and decorated in charming rustic woodland style and highlighted with beautiful antiques and artwork, decorated with love and care. 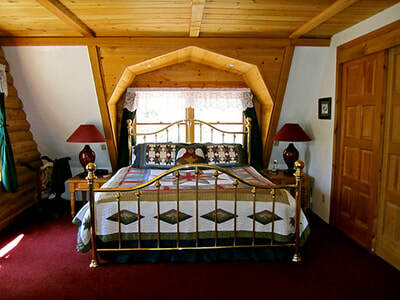 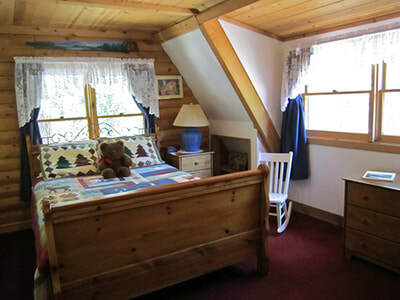 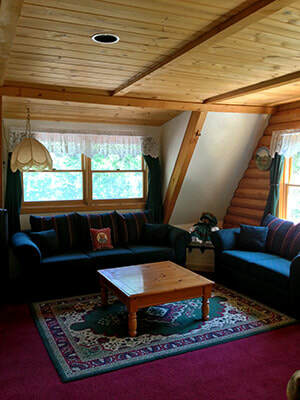 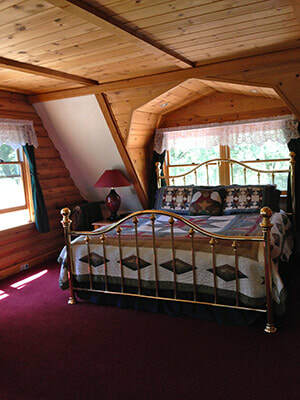 All rooms have large dual-pane windows with a fantastic view of the Forest’s diverse wildlife activity.